The world is filled with billions of insects that creep, crawl, fly or buzz, but few are more well known in our society than crickets. California State University, Northridge biology professor David Gray – with 20 years’ experience researching the ubiquitous, chirping insects – recently unveiled something new in the world of crickets: Gray and his team discovered 17 new species of cricket in the western United States. With the help of sound recorders, Gray was able to distinguish the songs of male crickets and classify them accordingly – classifications later confirmed by DNA sequencing. 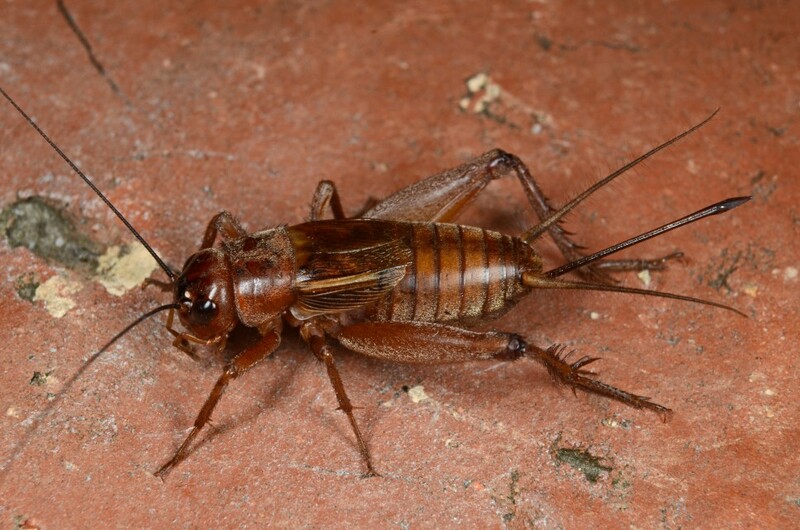 There are an estimated 1,000 species of cricket around the world. More than 100 species can be found in the U.S., with many sharing physical characteristics in shape and appearance. Adult males are the only the ones capable of producing chirp songs, he said. Gray, who joined CSUN’s faculty in 2001, specializes in behavioral ecology and evolution. His research initially focused on birds but soon transitioned to crickets. During his years at CSUN, more than 50 undergraduate students have participated in his research program. With immense biodiversity in the world, Gray said, there are many things still to be discovered in our own backyard. Gray is working to submit his finding to the scientific journal Zootaxa for review. He expects his work to be published in July of next year. For more information on Gray’s work, visit https://gryllid.wordpress.com/.